Animals have always been the heart of Robin’s life and work. She earned a dual BS in Biology and Psychology from the University of Michigan and a PhD in Animal Behavior from the University of Washington. As a Full Professor of Psychology at the University of Puget Sound for 20 years, Robin served as Department Chair and Co-Director of Neuroscience and taught courses in Learning & Behavior, Animal Communication, Behavior Genetics, and Research Methods & Applied Statistics. She retired from full-time teaching in 2011 and currently holds positions as Research Professor at the University of Puget Sound and Affiliate Professor at the University of Washington. In 2012 Robin started Adaptive Animals (with Jim Ha, PhD, CAAB), providing behavior consulting and educational services for dogs, cats, and horses, and she was CAAB certified in 2013. 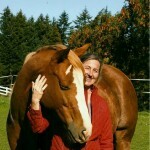 She is also as a Certified Horse Behavior Consultant by IAABC. She continues to conduct research with a mission to promote the welfare of working and sporting horses, and to improve horse-human relationships. She regularly presents her work at national conferences, most recently IFAAB, ABS, PATH, and ABAI. 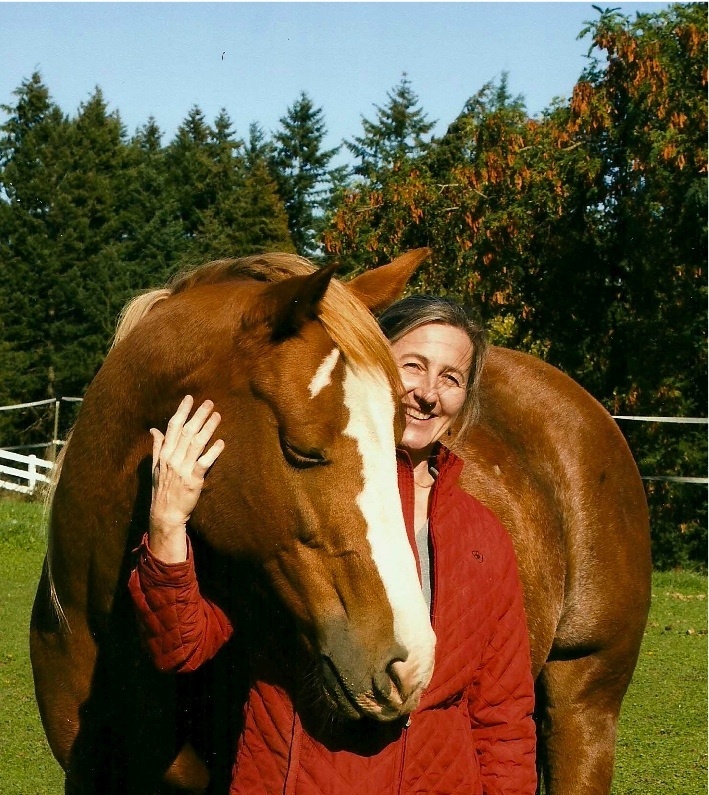 Robin’s current projects include: The Role of Temperament in Retention of Equine Assisted Activities and Therapy Horses, and The Horse Friendship Study: Affiliative and Agonistic Interactions in Group-Stabled Horses. Over the years she has also worked for the Humane Society and as a stable groom at Emerald Downs, shown dogs in conformation, and owned and bred thoroughbred race horses. When she’s not seeing clients or observing horses, Robin spends time with her good friends English Setter Jadon, cat Yoshi, and horses Lady, Joe, Thunder, and Bella.